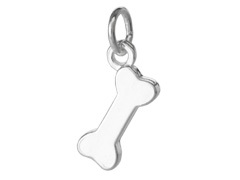 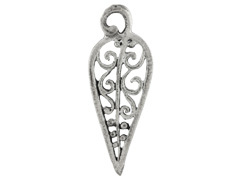 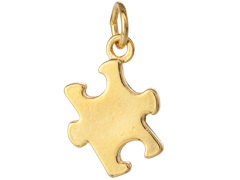 Adding charms and pendants to your jewelry is a wonderful way to personalize it. 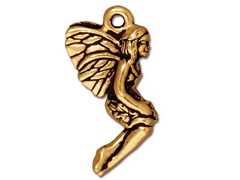 INM Crystal is pleased to offer dozens of finely crafted metal charms and pendants in silver and gold plated, pewter and brass finishes. 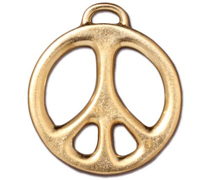 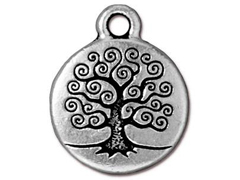 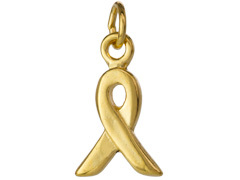 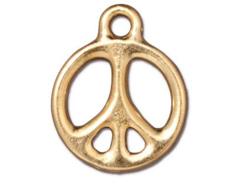 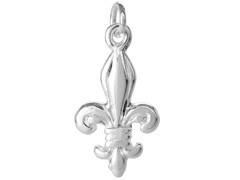 From awareness ribbons to holiday, peace, and nature charms, as well as large focal pendants, INM Crystal offers a wonderful variety of beautiful metal charms to help add unique interest to your original designs. 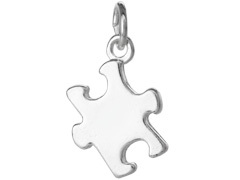 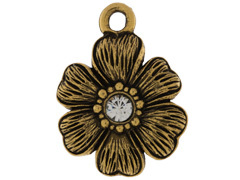 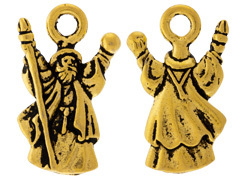 For inspiration on using metal charms and pendants to your jewelry creations, please visit our Idea Gallery.